Bottom Line: A light and caramelly weizen dunkel that will be a nice pairing. 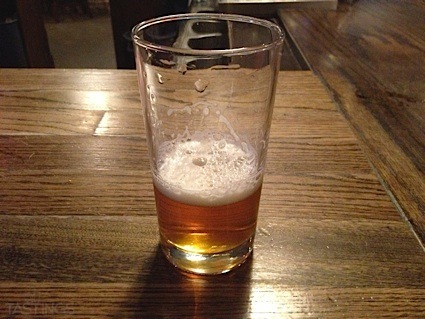 Weizen dunkels are medium brown to black in color and range in alcohol from 4.5-5.5%. These dark wheat beers display full rich malt flavors along with floral and estery qualities of pale weizens. Dark weizens are produced with or without secondary fermentation in the bottle, with the corollary that these styles can be yeast-sedimented or unsedimented depending on the preference of the brewer. Noteworthy examples of this style include: Hacker-Pschorr Weisse Dark, Ayinger Ur-Weisse and Tucher Dunkles Hefe Weizen. 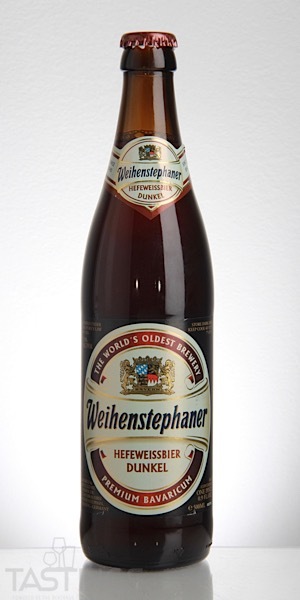 Weihenstephan Hefeweissbier Dunkel rating was calculated by tastings.com to be 87 points out of 100 on 2/6/2019. Please note that MSRP may have changed since the date of our review.